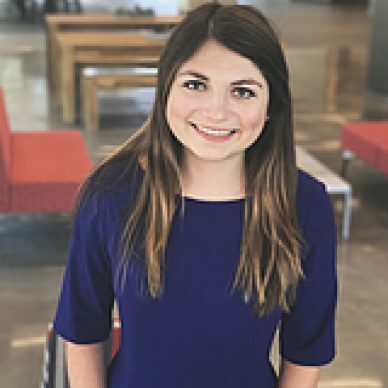 Elise Hudson is currently a Strategic Marketing Initiatives Specialist at Marketo. She earned an undergraduate degree at Indiana University, graduating in May 2018. Go Hoosiers! In summer of 2017, she was the Social Media Marketing Intern at Marketo mainly working on managing the Instagram account and developing content for it. Outside of work, she enjoys traveling, cooking, and spending time with family and friends.